Vaseline Body Lotion Aloe Soo...10 oz. 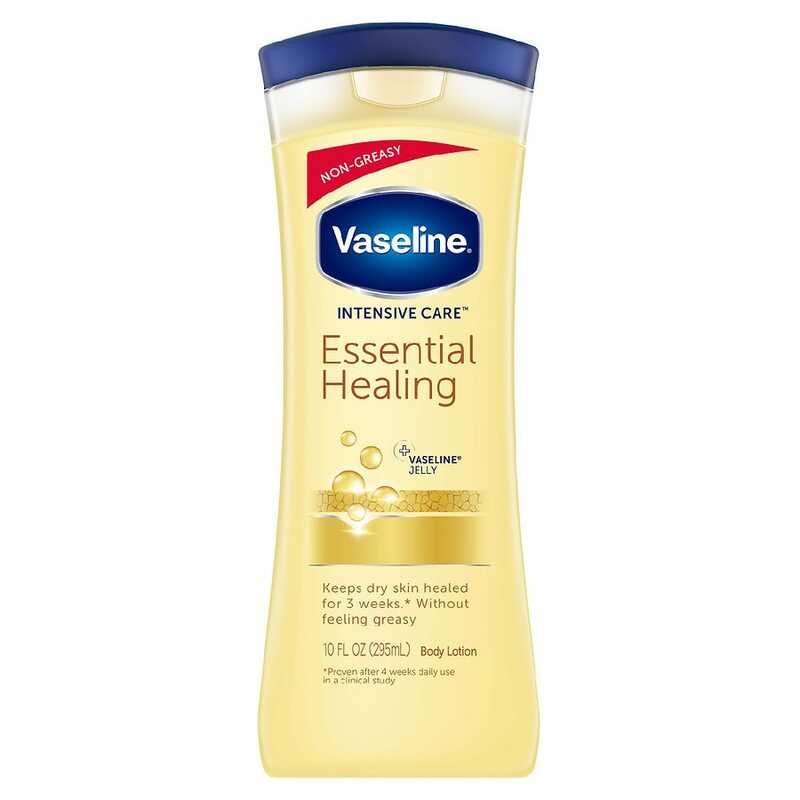 Vaseline Body Lotion Essentia...20.3 oz. 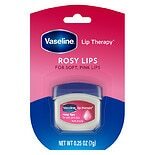 Vaseline Body Gel Oil Cocoa R...6.8 oz. 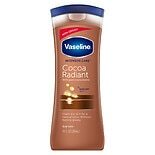 Vaseline Petroleum Jelly Coco...7.5 oz.